The English translation of the word Nazara is “beautiful scenery”. 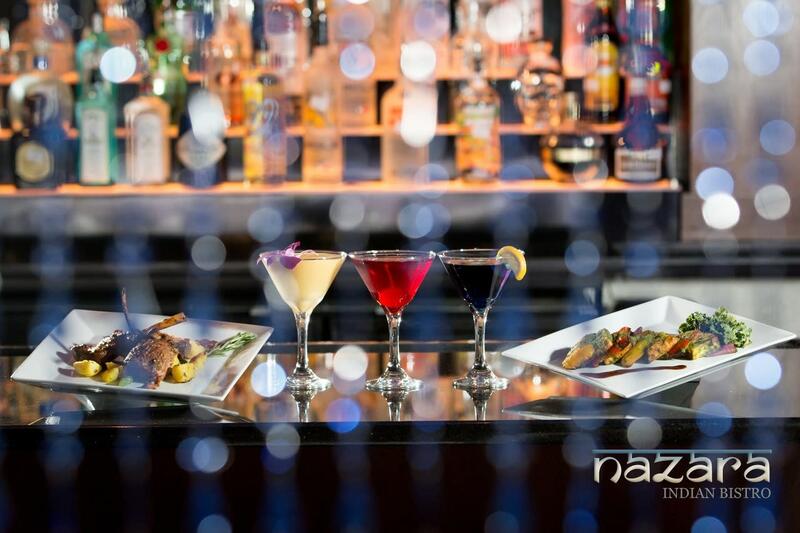 Dining at Nazara will invoke the same feelings of happiness and contentment you would experience when gazing upon a beautiful scenery. They believes in doing things the Nazara way, which means no compromises when it comes to freshness, quality and service. The food is inspired by the authentic home cooking of beautiful and taste-rich India. Don't let the contemporary look of the restaurant fool you, as you will be served traditional home made as well as contemporary food from an ever-changing menu.